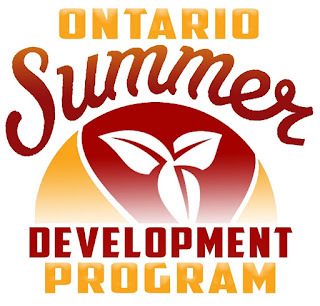 The Ontario Summer Development Program for U12 girls will feature two free tryouts (dates and locations below), a 30 hour training program, and a four day provincial camp in Barrie. Girls born in 2006 and 2007 are encouraged to attend to sharpen their skills. Cost of the program and more details available on the OBA website. St. Ignatius of Loyola Catholic S.S.